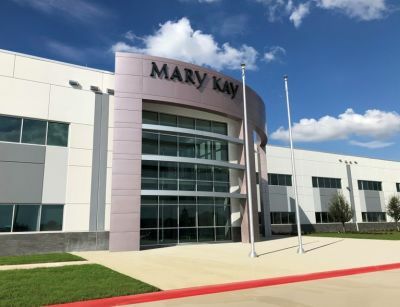 Mary Kay celebrated opening the new Richard R. Rogers Global Manufacturing and R&D facility in Lewisville, Texas on November 1st, 2018 that is expected to house 700 manufacturing jobs & 100 corporate jobs. 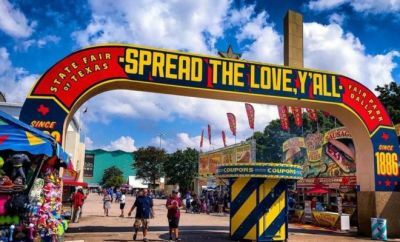 The Texas State Fair is Back & in Full Swing! 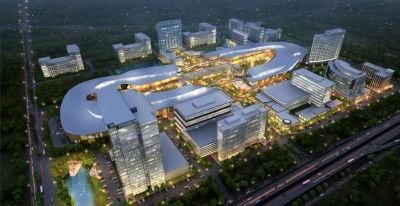 She has a keen understanding of the market as well as the financial considerations for both individuals and investors. ​Linda Jeffery was a constant and hard working professional during our entire home sale process. We were from out of state and Linda was instrumental in helping us close on our home.